William Steuber joined Hanna Brophy’s Stockton office as an associate attorney in 2010 and transferred to the San Francisco office in 2012. 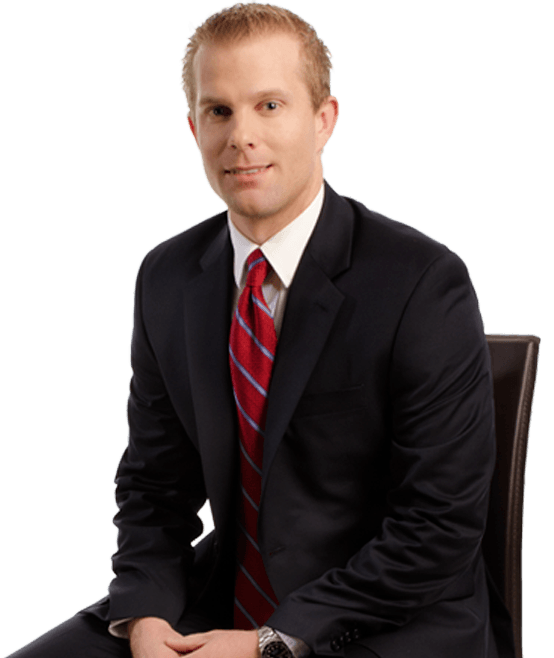 Will defends self-insured employers, governmental entities, and insurance carriers in all aspects of workers’ compensation matters. He also defends employers in serious & willful misconduct claims as well as 132a discrimination claims. Will received his B.A. degree in economics and political science from the University of Southern California. He obtained his J.D. from the University of San Francisco School of Law. His prior legal work includes transactional matters related to tax, business, and estate planning as well as defending real estate developers and contractors in complex civil litigation. Will is a past Board Member of the Professional in Workers’ Compensation Mid-Valley Chapter; he continues to give presentations related to workers’ compensation topics throughout California.